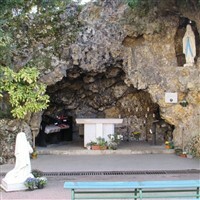 A combined Pilgrimage taking in Lourdes then finishing in Nevers where St Bernadette spent the last 13 years of her life. All travel by luxury air-conditoned coach. Road tolls & city taxes. 1st night bed & breakfast South of Paris. 4 nights full board 4* Hotel Lourdes. 1 night half board 3* Hotel Nevers. Last night dinner bed & breakfast north of Paris. £595 per person sharing twin/triple room. £760 per person in a single room. From your convenient departure point, we journey south to the channel port of Dover in time to catch an afternoon ferry to Calais. On arrival in France we continue to our overnight hotel where we check-in on bed & breakfast basis. We depart the hotel after breakfast and continue our journey south through France. 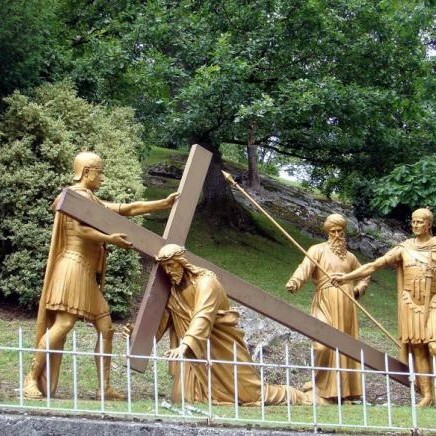 We are due to arrive in Lourdes in time for dinner. This evening is free to relax or you may wish to watch the Torchlight Procession. 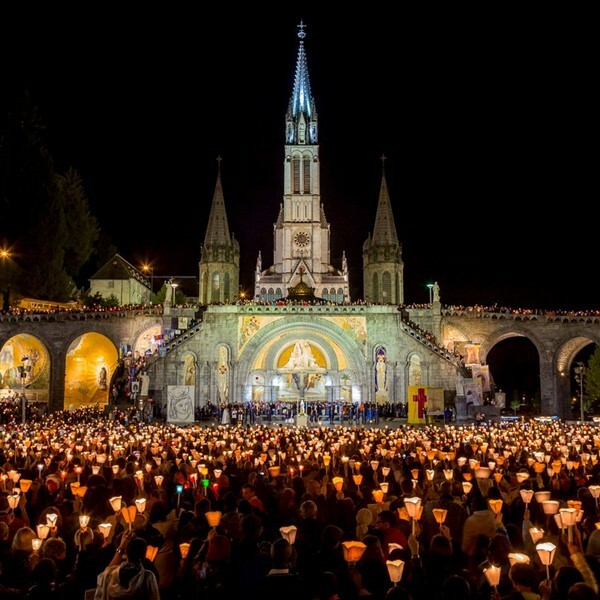 A full pilgrimage programme will be arranged during your stay in Lourdes details will be given by your courier. The programme will include daily mass, a visit to the Baths, Stations of the Cross, the Blessed Sacrament & Torchlight Procession. We leave Lourdes after breakfast and retrace our footsteps north through France to our overnight hotel in Nevers for dinner, bed & breakfast. 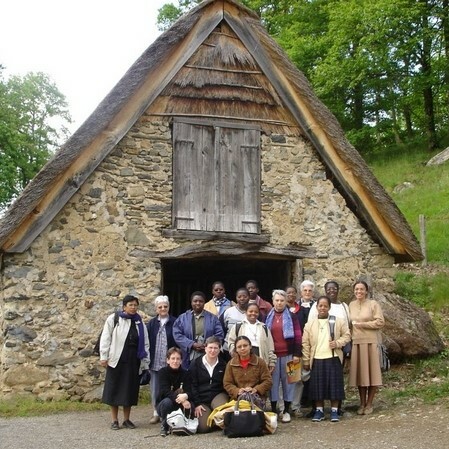 This morning we will celebrate Mass at the Convent St Gildard and you will have the chance to visit the gardens where St Bernadette spent most of her time whilst in Nevers. You will see the incorrupt body of St Bernadette which is in a glass casket in the chapel. From Nevers we travel towards Calais making our final stop in northern France on dinner, bed & breakfast basis. We leave after breakfast for the journey back to Calais where we join a morning sailing back to Dover. On arrival in England we clear port formalities and continue the journey back to your dropping off point. Our hotels in Lourdes for this Pilgrimage vary from date to date, so please contcat us with your chosen departure date and we will confirm which hotel has been allocated. All overnight hotels will be of a minimum 4* standard, all rooms will be en-suite throughout the Pilgrimage.